The price is a little steep (17pounds), but worth it to take you back to the Middle Ages. Over the years, it has been many things: an armory, treasury, menagerie, mint, public archive, and home of the Crown Jewels. 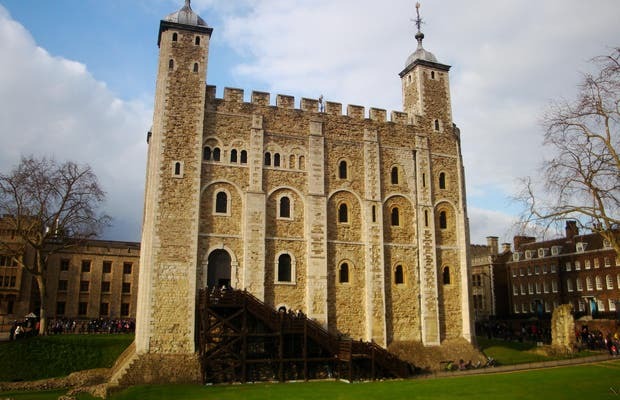 For many years, it was also a jail where people such as Elizabeth I (before she was Queen), Lady Jane Grey, Anne Boleyn, and even 11 World War I German spies were kept, and where prisoners like Lady Jane Grey and Anne Boleyn were executed. Today, 6 crows live there which legend has will leave the tower one day and the the tower and monarchy will fall ... They have clipped wings now and there is always a guard who watches over them. "Blood swept lands and sea of blood"....888,246 hand-made poppies, each representing a British soldier and Commonwealth soldier ve died in WW1. Incredible place, like going back into the past. I totally recommend you to visit London. Here you can see beautiful buildings learn a lot about history And enjoy Excellent customer service. If you Go to London I totally recommend you do use the taxis.